Sometimes the world of Sports does amazing things, things you didn’t know were possible in the real world, things that defy belief. 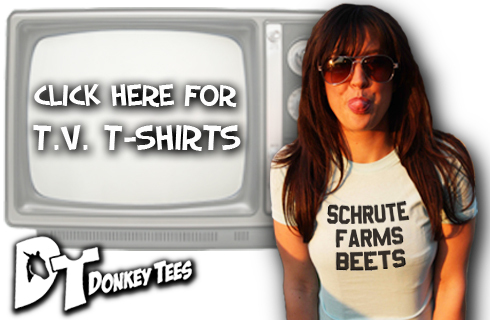 Here’s a list of these things, for your enjoyment. December 23, 1972. The Pittsburgh Steelers were battling the Oakland Raiders in the AFC divisional game, the winner would play for a chance at the Super Bowl. In the 4th Quarter, the Steelers found themselves down 7-6 with only a minute to play. Things got even worse when, with 22 seconds to play, the Steelers found themselves at 4th down and 10 on their own 40 yard line. In layman’s terms, they were just about fudged. 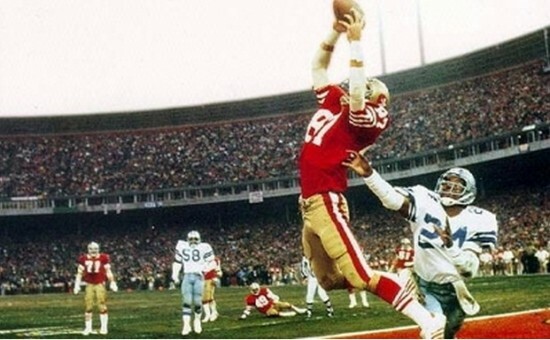 The ball was snapped to quarterback Terry Bradshaw, who threw it downfield towards halfback Frenchy Fuqua, and that’s when the play got strange. Raiders Defender Jack Tatum moved in to break up the throw, tackling Fuqua just as the ball arrived. The football ricocheted off of Tatum and went flying further downfield like a ping pong ball. 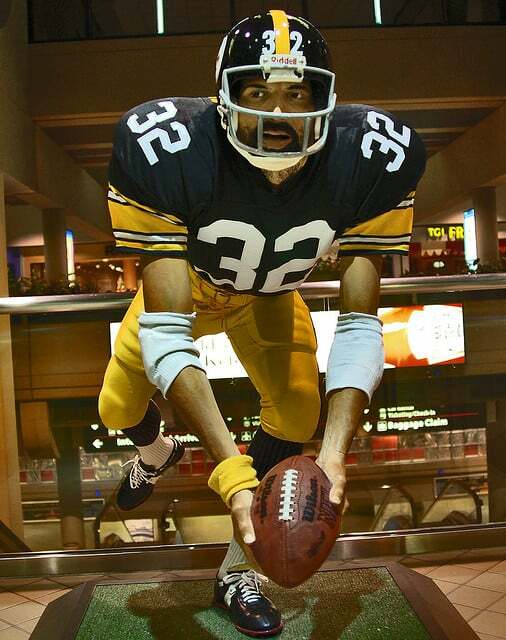 Now Steelers fullback Franco Harris swooped in and grabbed the ball at shoelace level, running past (and through) several defenders to score a touchdown. Chaos ensued. Fans rushed the field, officials were confused as to what the hell had happened, and Raiders coach John Madden was screeching obscenities in his Jolly Fat man accent. The play was ruled a touchdown, and the Steelers won the game 13-7. They went on to lose the AFC championship game to the Miami Dolphins, and the Immaculate Reception, as the play became known, started an intense rivalry between the Steelers and Raiders. Super Bowl 42 between the New England Patriots and the New York Giants. In the fourth quarter, with the Patriots leading, Giants QB Eli Manning somehow avoided three Pats defenders and threw the ball downfield to WR David Tyree, who caught the ball with his helmet, somehow retaining control of the ball by pressing it against his helmet whilst being tackled. The Giants would later go on to grab the lead and the Championship. and falling to the ground still holding the ball. It was ruled an out, and Buerhle would go on to pitch the 18th perfect game in MLB history. In 1982, Stanford and Cal were playing their annual rivalry game, and it turned into one of the wildest games ever seen. The two football teams traded leads until Stanford found themselves on top 20-19 with only seconds left on the clock. In the immortal words of broadcaster Joe Starkey “Only a miracle could save the Bears.” When Stanford kicked the ball off to Cal, it started the most bizarre and memorable, as well as most impossible to replicate play in sports history. The clock ran out as Cal’s kickoff return team tried to avoid being tackled. They threw 5 lateral passes in a high stakes game of keep away before a Cal player broke away down the sideline. 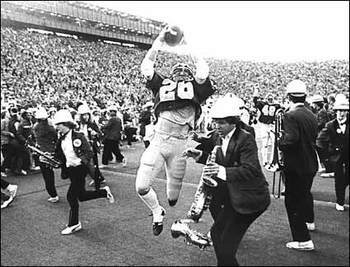 To add to the confusion, members of the Stanford band were on the field, believing the game to be over, and one unfortunate tuba player wound up being bowled over by the triumphant Cal receiver, who ran the ball in for a touchdown to give Cal a 25-20 victory. In the aftermath of 9/11, the New York Yankees were trying to give their wounded city a lift by winning their 4th straight World Series. But first they had to get past the Oakland A’s, who certainly weren’t making things easy for them, winning the first two games of the series, going back to Oakland needing only 1 win to get to the ALCS. In the bottom of the 7th of Game Three, the Yankees were clinging to a one run lead with a runner on and two out. Batter Terrence Long hit a long drive down the right field line, and the right fielder’s throw missed both cut off men and rolled into the infield. Jeremy Giambi was rounding third, and it seemed obvious that he was going to score and tie the game, until shortshop Derek Jeter came out of nowhere, crossing the diamond, scooping up the ball and flipping it to the catcher, who tagged out Giambi. Jeter didn’t belong on that side of the field, and there was no way he could have predicted that the throw would miss the cut off men. It was like telepathy. defenders. 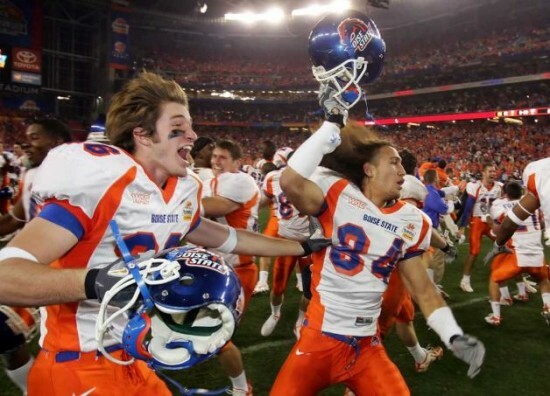 It worked perfectly, and Boise State scored to tie the game and send it into overtime. Now in overtime, Oklahoma scored a touchdown and extra point to give them a 7 point lead. Now it was Boise’s turn. They needed at least 7 points to tie the score and send it to another overtime session. They scored a touchdown, but rather than going to tie the score with a fairly sure extra point, the Broncos bet all their chips on a two point conversion-if they made it, they would win, but if they didn’t, they would lose by a single point. They pulled another trick play out of the bag, faking a throw to a receiver before passing it behind the back to a halfback, who came in to score the two points and give David the victory over Goliath. During Game One of the 1954 World Series, the Heavily favored Cleveland Indians played the New York Giants, anchored by young standout Willie Mays at the Polo Grounds. With no outs in the top of the 8th inning and the score tied 2-2, the Indians had runners on first and second when Vic Wertz hit a deep fly ball to center, a ball that would have been a home run in any other ballpark, but it was in play because the Polo Grounds was shaped like a racetrack, with the diamond on one end and a huge outfield stretching almost 500 feet to the other end. Center fielder Mays ran down the ball, and caught it in an over the shoulder basket catch that he couldn’t have seen, he had to have guessed where the ball was. He then slung the ball all the way back into the infield to keep the runner on second from tagging and scoring. This play is crucial because it kept the Indians from scoring and led to the Giants winning the game, and eventually the Series. 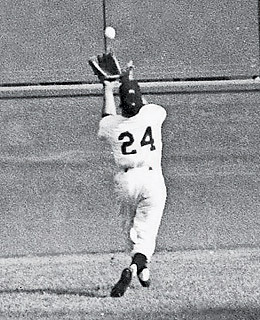 It’s probably the most famous catch in baseball history. During a Spring Training game in Arizona in March 2001, pitcher Randy Johnson of the Diamondbacks was pitching against the Giants. 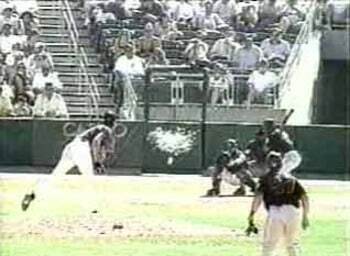 The cosmos just happened to be aligned that day, and a dove flew past home plate right as Johnson delivered the pitch. The 90+ mph fastball struck the bird square on, killing it instantly. Actually that’s not the right term for it. The bird exploded on impact, sending feathers everywhere. The odds of something like this happening are so astronomical, it’s ridiculous, and crazy that Randy Johnson, a terrifying man in his own right, can actually kill things with baseballs.